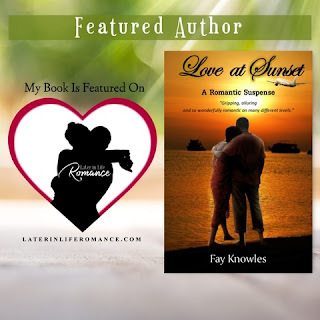 Bahamas Writer: FREE SHORT READS! Here's your chance to try something new! 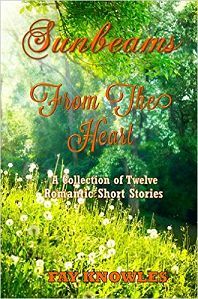 A group of FREE short reads in various genres. 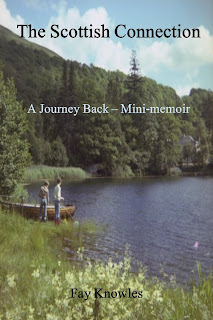 Claim your FREE short reads! CLICK HERE! 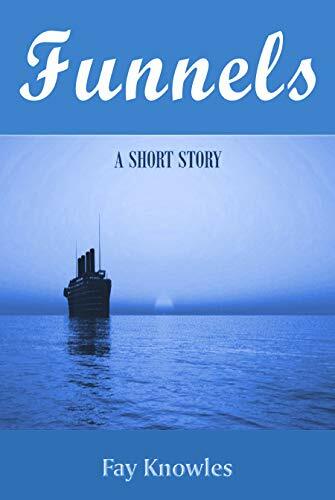 My new short story “Funnels” features in this great Instafreebie Giveaway NOW until July 31st. Short reads are perfect whether you’re on a break or curled up in your favourite hammock! YOU CAN ALSO DOWNLOAD FUNNELS FREE ON AMAZON HERE! 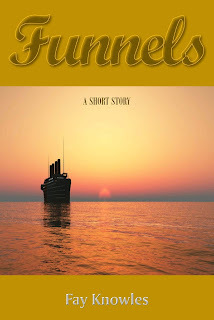 I read 'Funnels'. Totally enjoyed it! Thanks, Fay. Thanks, Tanya. Glad you enjoyed Funnels, which is a little different from my usual short stories!